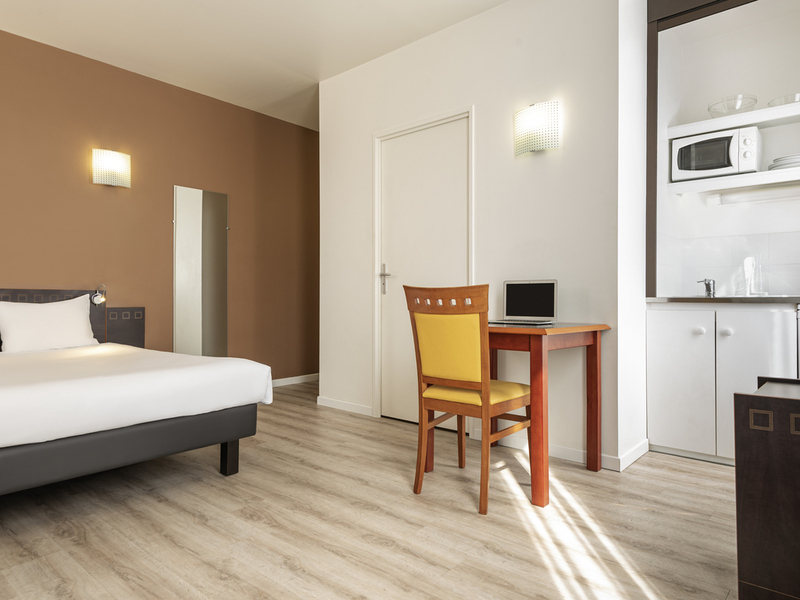 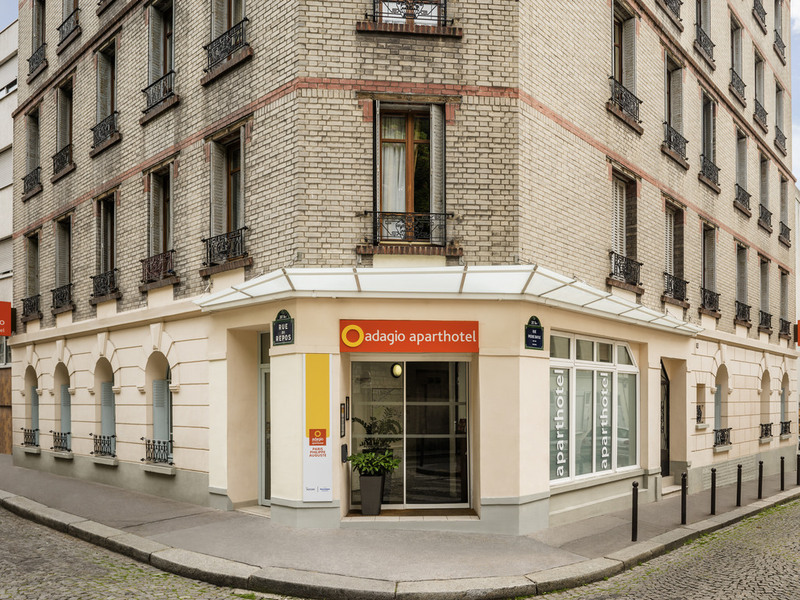 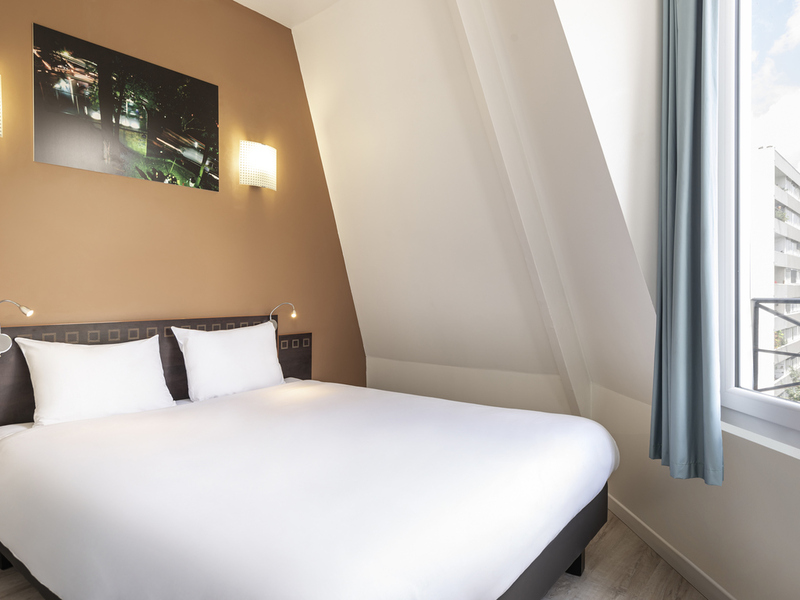 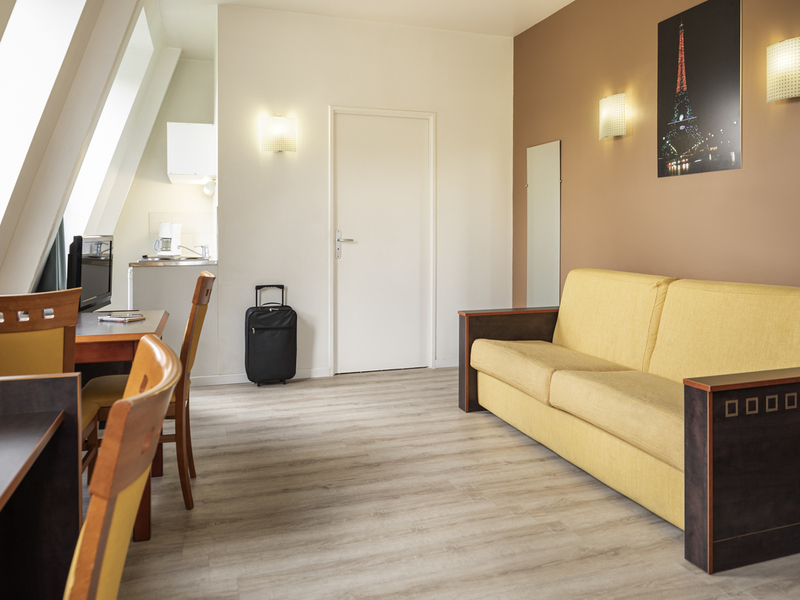 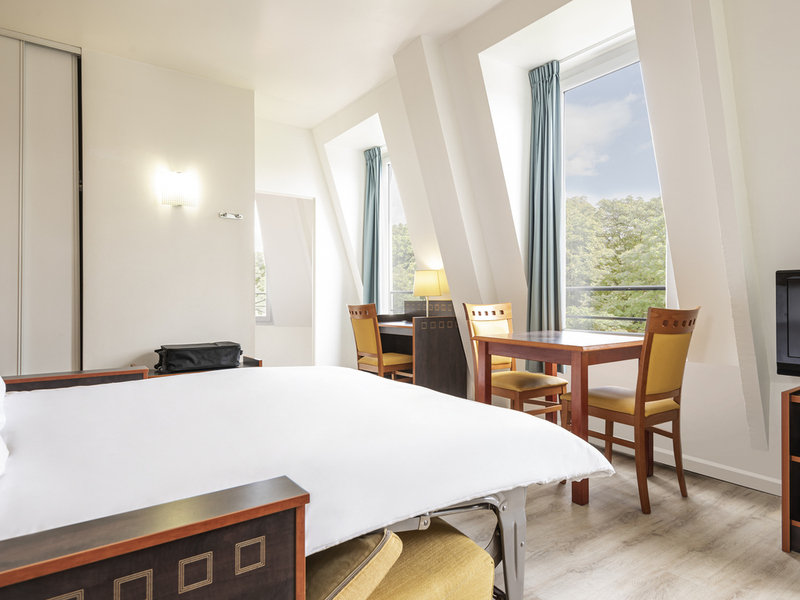 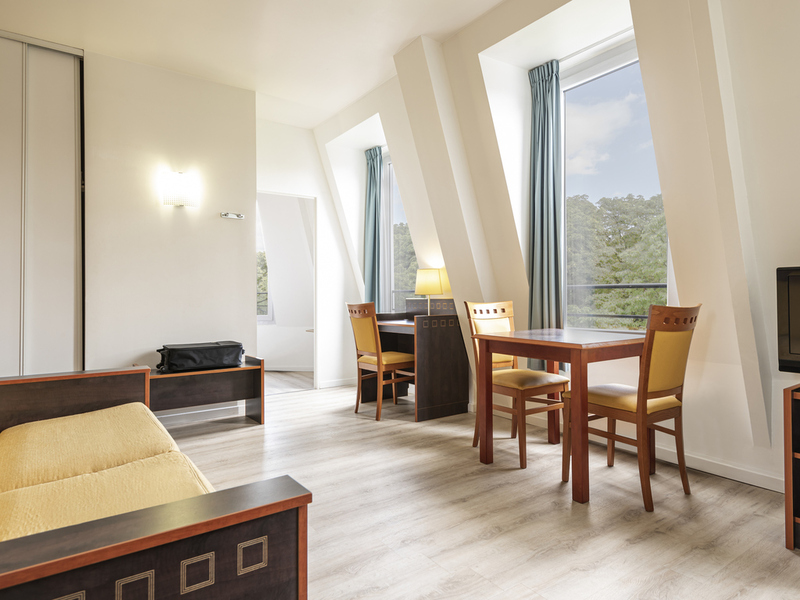 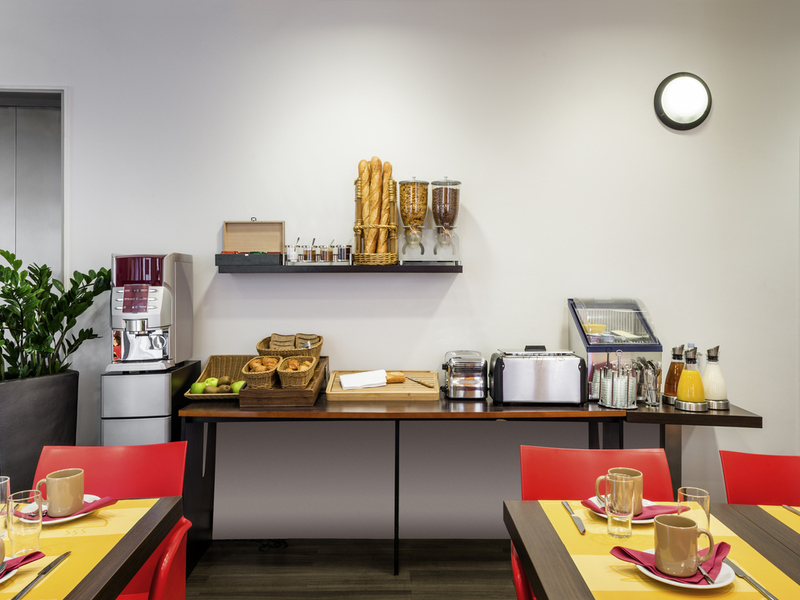 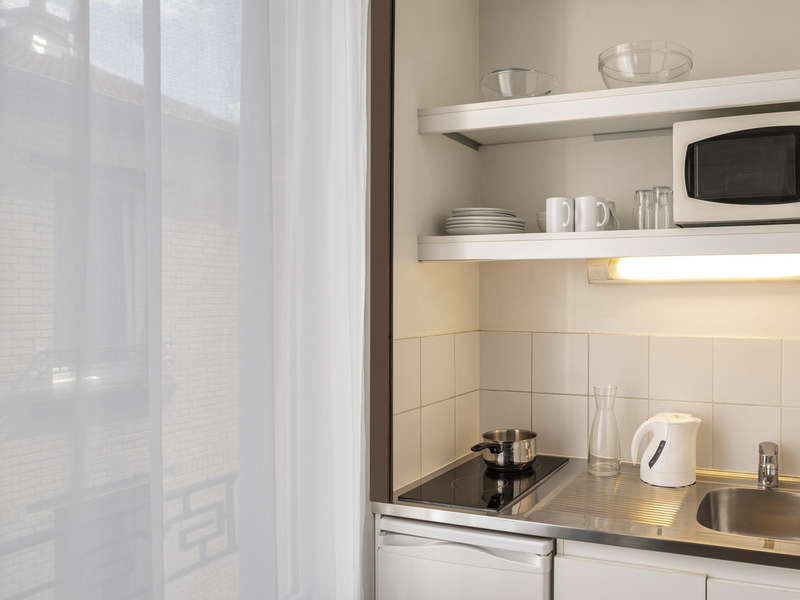 The Adagio access Paris Philippe-Auguste aparthotel is situated in a calm residential neighbourhood. 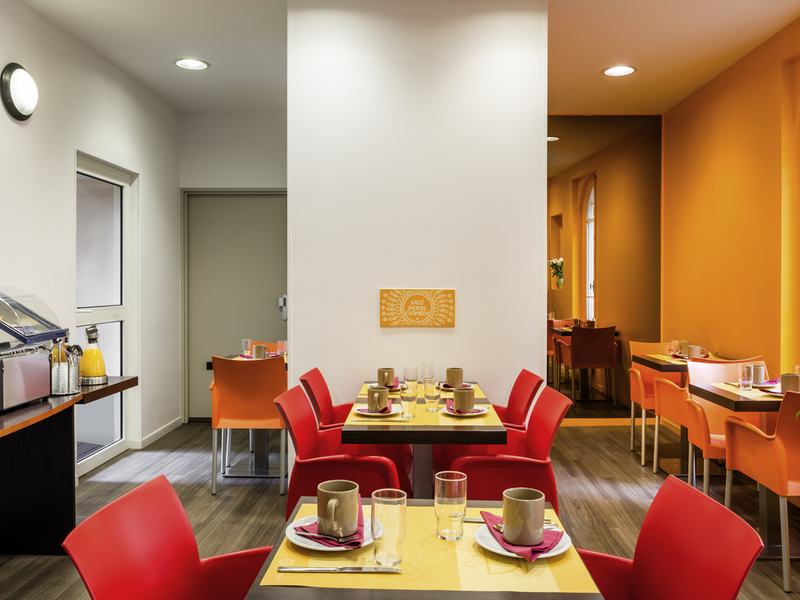 Our 35 apartments are fully furnished and equipped. 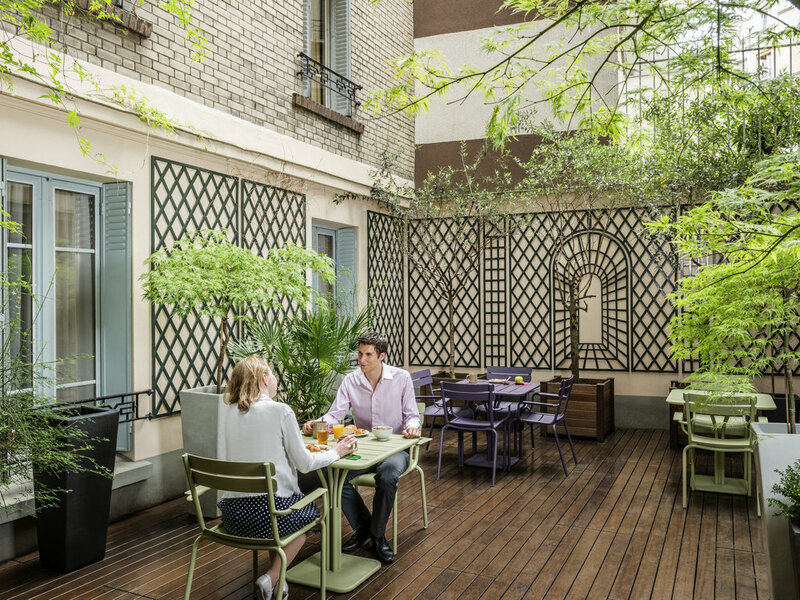 The aparthotel features a convivial patio area. 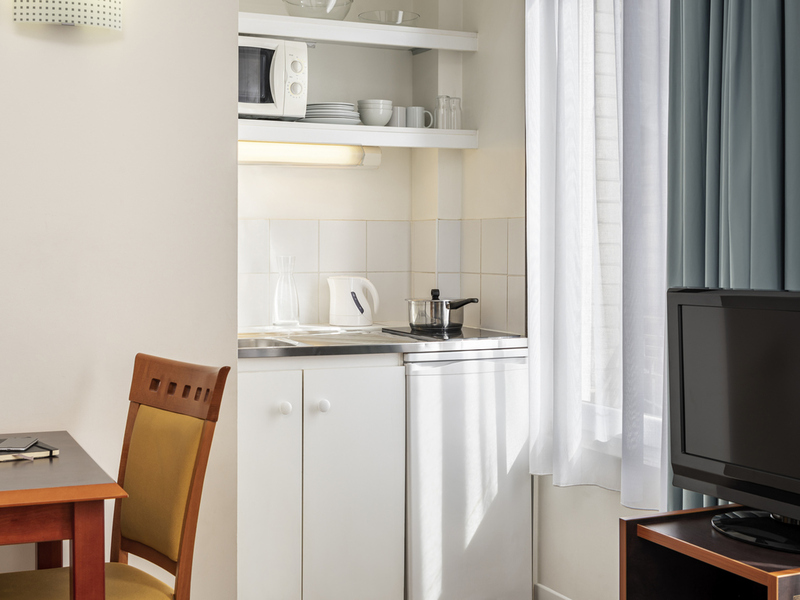 Guests benefit from access to self-service laundry facilities and a private covered car park. 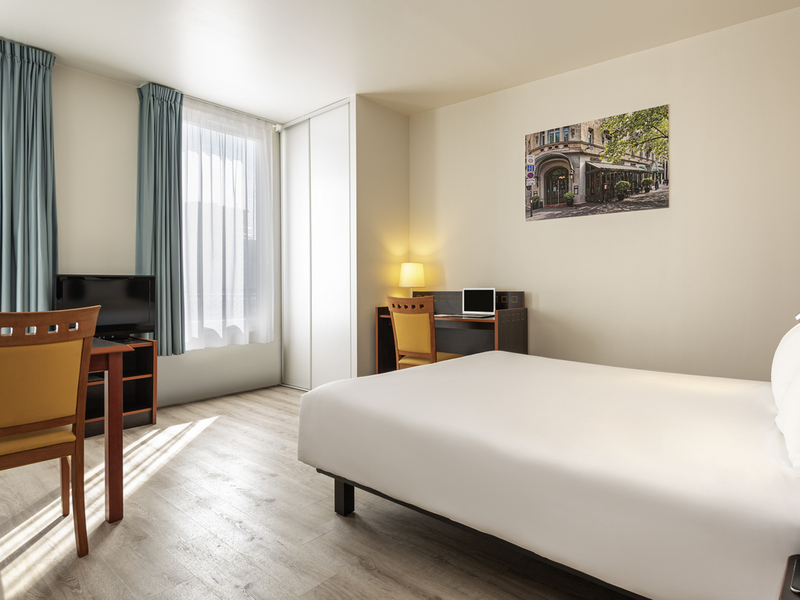 Lounge with 1 double sofa bed, 1 bedroom with 1 double bed, fully equipped kitchen, bathroom with toilet and bathtub or shower, TV, telephone and free WIFI.